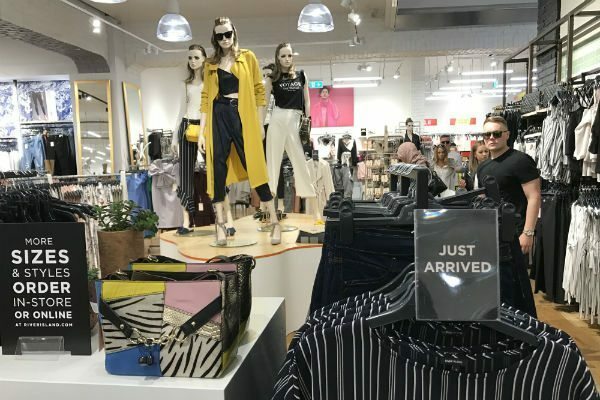 Stores continue to search for new and better ways to connect with customers. Because of this, many find themselves torn between creativity and consistency. 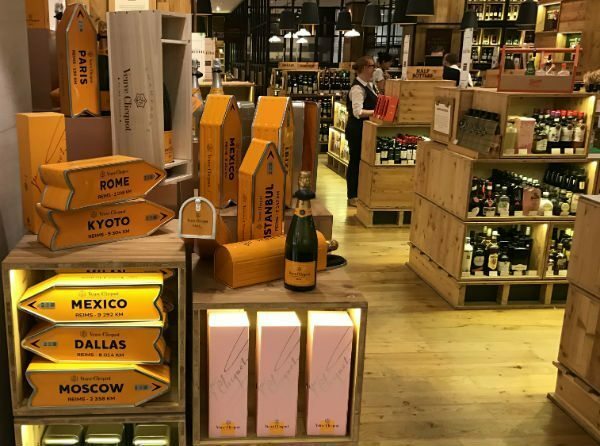 For many retailers, it can be difficult to create a unique customer in-store experience while maintaining the overall store dynamic. Making certain decisions across retailer departments requires a balance. Each retail department manager (such as category managers, visual merchandising managers, marketing managers and those responsible for in-store call out) are responsible for their own areas. Therefore, it would make sense to give them plenty of authority to build their department displays how they see fit. But too much creativity can make one department look out of place with the rest of the store. Ultimately, this could be detrimental to the overall look and feel of the store. How much freedom should a department have? So, where's the balance? How can department leaders drive their own experience without sabotaging the rest of the store? Luckily, there are professionals that have answers to that question. It is no weakness to look for guidance amongst your peers. Indeed, it is actually quite a strength to look to others when searching out ideas and innovations. Collaboration is not a right-or-wrong moment, but an opportunity to both offer and receive valuable advice. It is never easy for a departmental manager to ask for help. After all, that's why you're a manager, right? Aren’t others meant to seek your expertise and not the other way around? But this mindset only manages to cause confusion and miscommunication instead of collaboration. Working with your peers will allow you to learn and improve the overall store aesthetic. Leaders will learn to cooperate and create more consistency throughout the store. By way of example, consider if your colleague has a promotional and well-presented display. You will likely benefit from the footfall they bring, creating improved impulse purchases within your sector. New arrivals. Communicated in a simple and consistent manner. Managing in-store departments throws up many unique tasks. Besides inventory, category management, and planograms, there can be a host of other responsibilities that are loosely related to each other. So, who worries about the details that go into POS displays? Departmental Managers often struggle to find that valuable time. The result is missed opportunities in an area that can have a powerful impact on converting sales. When this becomes the case, it may be time to reach out to experts in the field. What the experts can offer is an organisational experience that will be done right the first time. In making certain decisions, department leaders may want to try their own hand instead of seeking out solutions that are already working. Unfortunately, this far too often this leads to attempts to reinvent the wheel. Whether that solution comes from experts or colleagues, there's a good chance it is already available. Takeaway: Look for and ask direct questions. Has someone done something similar before? Can they show you examples? Can you benefit from economies of scale and innovation? What the experts at DisplayMode can provide is proven, off-the-shelf display options that deliver great experiences and results. In addition, these experts may also be able to work with you to customise or optimise an existing solution, saving you additional time and money. A great example of innovative display products is the DisplayMode Reflex graphic holder. This unique, patented product range allows for easy adaption to your own in-store fixtures and POS. Using durable and customisable display options can lead to significant savings and far less stress. It will be time-saving and efficient while providing proven solutions. 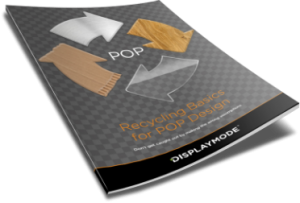 More importantly, using a single supply chain offers cost savings and a uniform appeal to your displays. Takeaway: Start from a working base. You've seen the success, so you know this has a high chance of working. Save on the development time and costs. Tweak it for your needs. Build on the supplier expertise and/or what your colleagues have already achieved. Contact us today on +44 (0) 1536 460805 to learn how we can optimise your displays with a customised and coordinated look. Also, why not subscribe to the POS Academy emails for hints, tips and best practice?